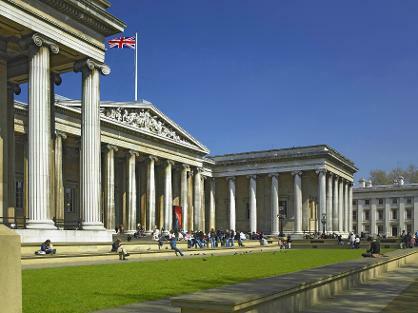 The main event venue is the Stevenson Theatre in the Clore Education Centre, housed in the lower level of the Great Court in The British Museum. Quickest access is from the main entrance on Great Russell Street. Enter the museum from this entrance, proceed straight on to the Great Court, then turn left and go down the stairs. Lifts for wheelchair access are available.